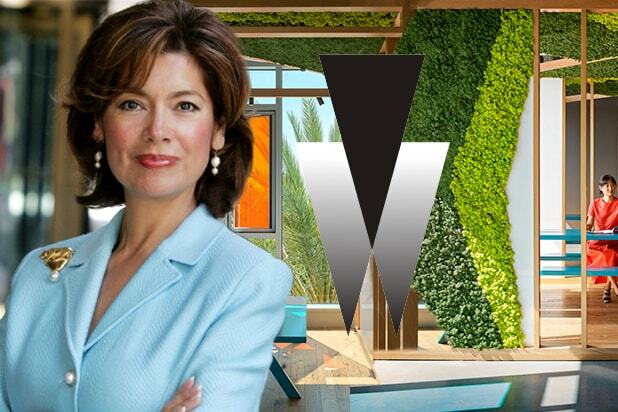 The new Weinstein Company will have private breastfeeding rooms, three free meals a day and emphasize an open and inclusive workplace under imminent owner Maria Contreras-Sweet, a knowledgeable insider told TheWrap. The former Small Business Administrator for President Barack Obama will also establish a multi-million dollar “victim fund” for Harvey Weinstein’s accusers to which Contreras-Sweet is contributing around $20 million, said the individual. After emerging this week as the exclusive bidder for the remnants of Harvey and Bob Weinstein’s film and TV assets, Contreras-Sweet plans to radically change a culture of financial peril and verbal abuse that housed widely-accused sexual assailant Harvey Weinstein. Representatives for the TWC board and Contreras-Sweet did not immediately return TheWrap’s request for comment. TWC will vacate its Beverly Hills offices and is looking to occupy the luxe space once taken by the defunct Broad Green Pictures in L.A.’s Larchmont Village area, the insider said. The space will offer private breastfeeding rooms to new moms, cater three free meals a day and emphasize an open workspace — a retreat from the grand private sanctums Hollywood is known to give its executives — said the insider. A representative for TWC and Contreras-Sweet did not immediately return a request for comment. “It’s going from one furthest extreme to the other,” the individual said, adding that prospective new owner is interviewing a “murderer’s row” of powerful Hollywood women to populate TWC’s board of directors. 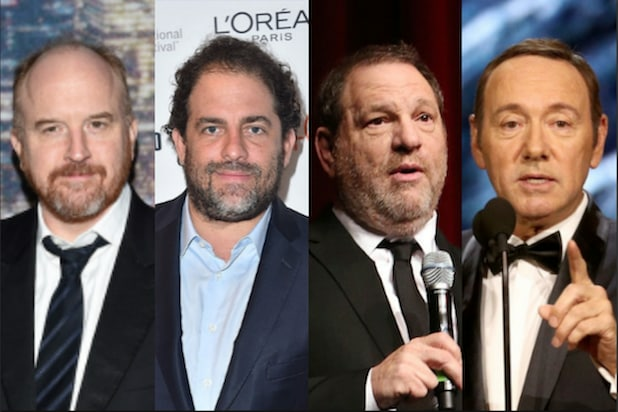 It’s unclear if the women would be additions or replacements to the current board consisting of Bob Weinstein, Lance Maerov, Richard Koenigsberg and Tarak Ben Ammar. Current TWC President David Glasser is expected to be named CEO of the company, with current TWC Chief Financial Officer David Hutkin taking the role of COO. A legal team will also be implemented to manage the victim’s fund in an advisory structure similar to a trust fund. Contreras-Sweet has lasted through numerous rounds of bidding over TWC, facing competition from the likes of Ron Burkle’s Yucaipa and Viacom. As the TheWrap previously reported, Contreras-Sweet will infuse $250 million in cash into the sale and absorb $225 million in debt.